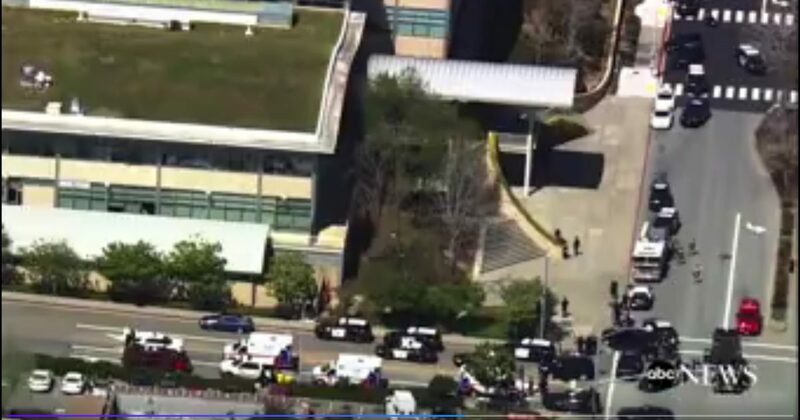 UPDATE: 5:41 ET, 4/3/2018 – Four gunshot victims are being reported by police, including the shooter, who has been reported deceased, a female who does not work at YouTube. She came to YouTube’s headquarters to shoot her boyfriend, who was a YouTube employee. Police and other emergency personnel are responding to an active shooter situation at YouTube’s headquarters in San Bruno, California. We will update this story as details become available. Police are responding to an active shooter at the YouTube headquarters in California’s Bay Area, authorities say, cautioning people to stay away. Employees tweeted that an active shooter was in the building and that people inside had barricaded themselves in rooms. Some employees were later evacuated. One employee, Todd Sherman, tweeted that he was sitting in a meeting when he heard rumbling from what he first thought was an earthquake but was really people nearby who were running away. Aerial footage showed people coming out of the building with their hands in the air, surrounded by a heavy police presence. Officers in bulletproof vests were then seen entering the building. Police were seen patting down people outside after they left the building. The San Bruno Police Department confirmed that police activity was occurring at the building and asked people to stay out of the area. 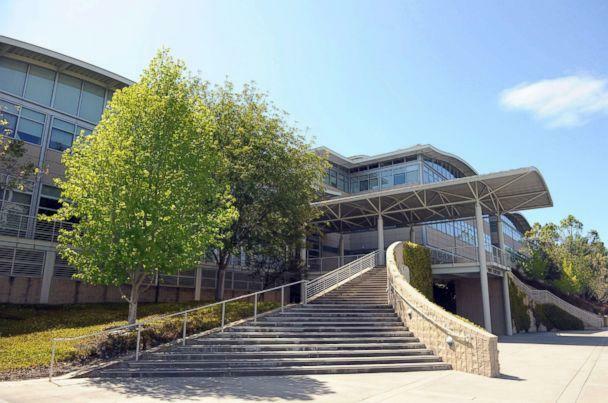 About 1,700 people work on the YouTube campus, ABC San Francisco station KGO reported. It is unclear if anyone has been injured. The Bureau of Alcohol, Tobacco, Firearms and Explosives and California Highway Patrol are responding to the scene, and the FBI’s office in San Francisco is closely monitoring the incident. Google, which is the parent company of YouTube, said in a statement that it is coordinating with authorities and will release information as it becomes available.